Home > News > The Awards 2014 is available! The Awards 2014 is available! 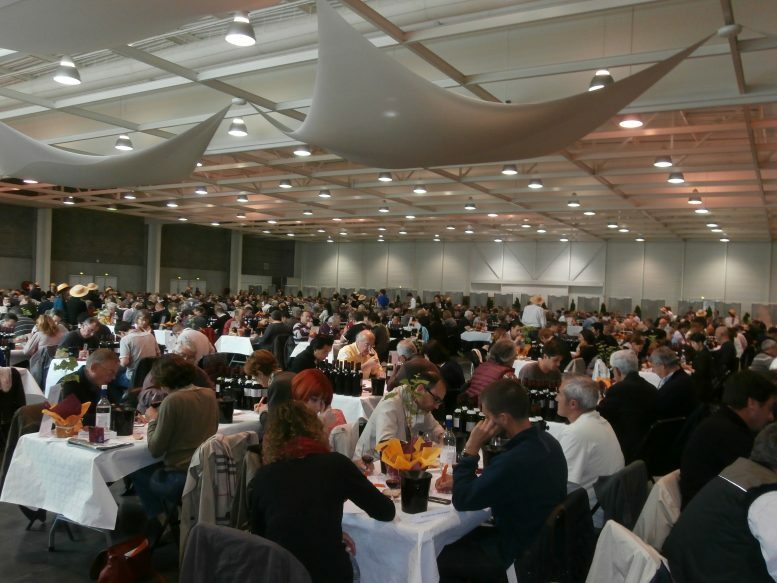 1050 is the number of award-winning wines Saturday, May 24 at the Bordeaux Wines Award. 337 gold medals, 470 silver medals and 243 Bronze medals were awarded. The full record is already in line with the ability to view results by name, by vintage, by wine color, color medal … and even cross these criteria.